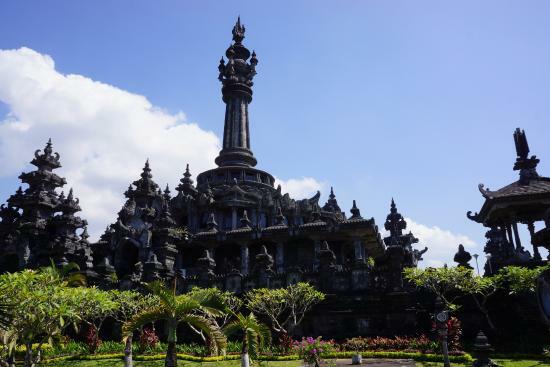 Denpasar City Tour is a unique tour to visit place of interest Denpasar town with it element and local society activities like Bali Traditional Market, Jagatnata Temple, Bali Museum and Bajra Sandhi Monument. The tour will bring you to the unique places like Bali traditional market where you can see the local society with their activities in the market. Our professional driver leads your tour and guides you to the right places to visit your destination and offers the wide information about all tourist sites. Our comfortable car with fully air-conditioning is featuring this tour to keep your tour more enjoyable while our save driver is always fully care of your safety and ensure your tour is memorable one. 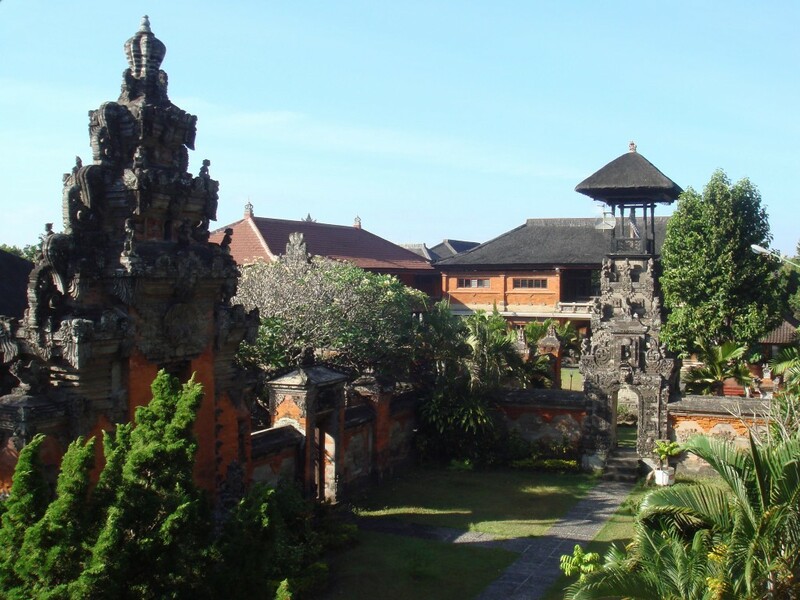 Denpasar is the capital city of Bali with an attractive main square in the city center Square (called the Puputan square) is the Bali Museum, with its art collections that range from prehistoric finds to early 20th century art. On displays are also scaled models depicting ritualistic of Balinese ceremonies such us as tooth filing, marriage and cremation ceremonies. Experience the hustle and bustle of the colorful local market (Pasar) where the villagers sell their products with much haggling over price. To complete your experience, we will take you to the modern supermarket or department store in the area. Before returning to the hotel, we shall visit the Bali at centre, a traditional Balinese building which houses a permanent exhibition stage for Balinese dance performance and drama. Your tour will take approximately 5 – 6 hours, provided private air-conditioning car and English speaking driver for your convenience journey. During your tour, we do flexibility to stop in some place for photo taking or any requirements to complete your tour become memorable one. We had a amazing tour with Bali Tours. Thanks for planning our trip Anom. Our trip was a memorable one Will surely recomend this tour company to our friends. And one more time thanks for the great tour. We had a amazing half day tour to Denpasar City with bali tours info. Chat via WA for booking this tour and we got detail infomartion from Eni. I can strongly recommend this organization to any visitor of Bali. Good price, great service and an interesting guide to talk with.